TeaCrine® for sustained energy, focus and enhanced effects of caffeine. 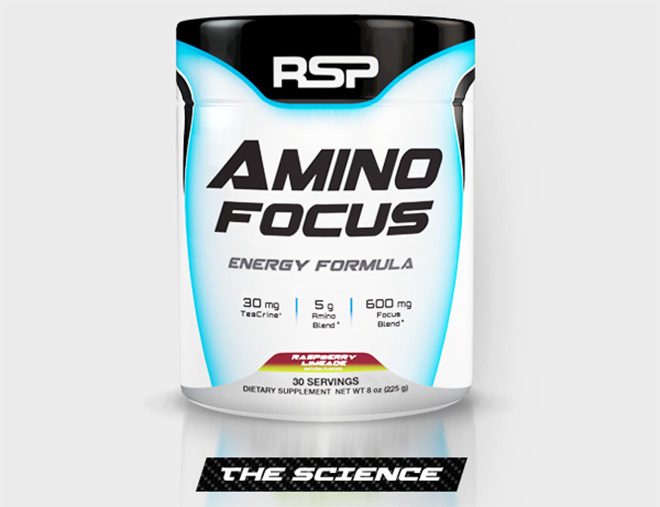 Both BCAAs & EAAs for a complete amino acid profile. Natural nootropics Citocholine & Alpha-GPC for mental focus and mood elevation. Natural caffeine from green tea for immediate energy and alertness. Citric Acid, Natural Flavors, Silicon Dioxide, Sucralose, Fruit & Vegetable Juice Powder (for color), Calcium Silicate, Malic Acid, Acesulfame Potassium. Citric Acid, Natural Flavors, Silicon Dioxide, Sucralose, Red Beet Juice Powder (for color), Calcium Silicate, Malic Acid, Acesulfame Potassium.